Cab Comparison, a new app designed to help local Taxi drivers and minicab firms compete with the likes of Uber will launch in Salisbury on Wednesday August 1. The app will give customers the opportunity to compare prices and waiting times for local and traditional cab services, allowing you to book a vehicle from 15 minutes to 3 months in advance. Passenger's will have the option to pay for a journey using their card or simply by paying cash. Payment confirmation will be sent through by text or email for each trip taken. Cab Comparison will give local firms the option to sign up and submit their own journey prices. 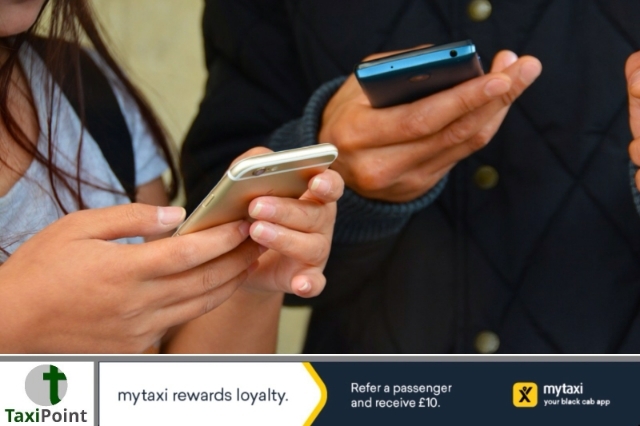 According to a report in the Salisbury Journal, Cab Comparison CEO Lindsley Anthony wants to give British Taxi and private hire firms the opportunity to compete and survive in an industry that is being flooded with ride-sharing services using smart apps.